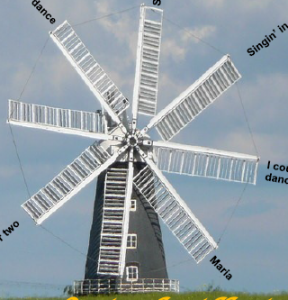 The Bozeat Windmill Singers – come and join the fun! They’re back, this year with songs of an African Theme. With a ½ hour interval during which light refreshments will be served all included in the ticket price. There will be a raffle and a craft stall with proceeds going to The Olney Newton link. Tickets £8.50 each Available from Wilsons or The Phonebox or by calling (01234) 711196 or 712866 or 712540.